Autodesk has software for 2D drafting, 2D design and 2D drawing. Our most popular 2D software, AutoCAD LT, features an intuitive user interface, tools for collaboration and documentation, a web and mobile app and more. What&apos;s 2D drafting and drawing? Why 2D CAD software? 2D drafting and drawing is the process of creating and editing technical drawings (US site), as well as annotating designs. 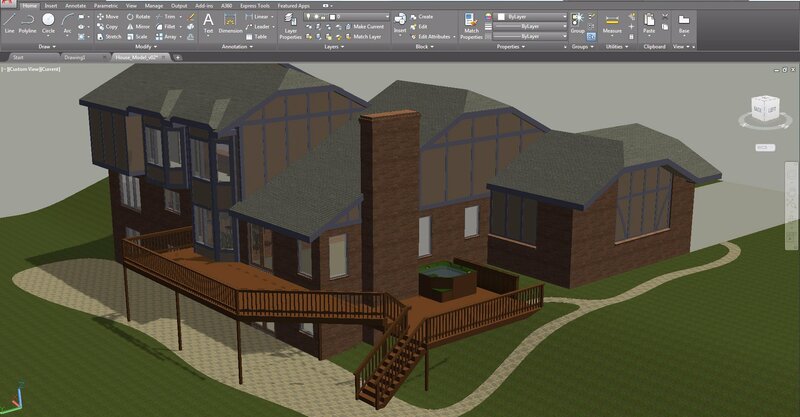 Drafters use computer-aided design (CAD) software to develop floor plans, building permit drawings, building inspection plans and landscaping layouts (US site). 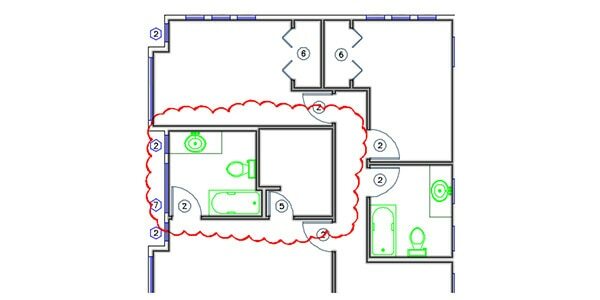 CAD software for 2D drafting can be used to draft designs more quickly and with greater precision, without using stencils and technical drawing instruments. 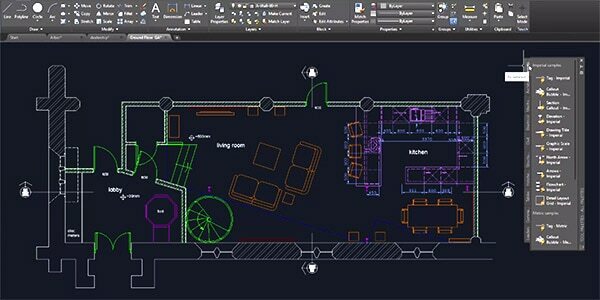 2D CAD software also allows users to document and annotate drawings with text, dimensions, leaders and tables. Be more productive by using dynamic blocks, one of AutoCAD LT's most powerful features. View a demo of the basic tools in the AutoCAD LT user interface. View DWG™, DWF™ and DXF™ files for free. Use the Autodesk online viewer to upload and view files in your browser or choose a downloadable viewer. 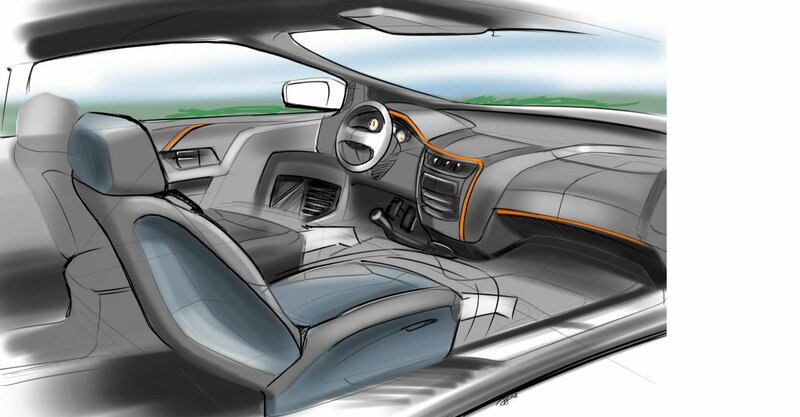 SketchBook is a drawing app for creative professionals. Create digital drawings on any device, wherever you're. Get started with 2D drafting and drawing with these tutorials, guides, tips and tricks. 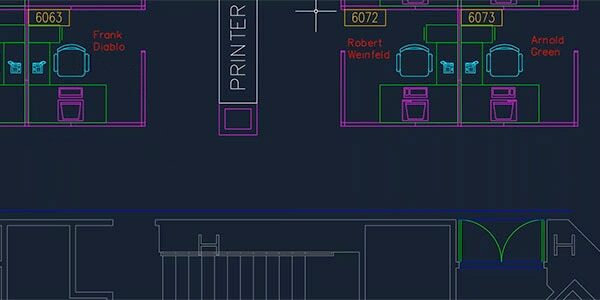 Find documentation, tutorials, downloads, videos and more resources to get started with AutoCAD LT. This guide covers concepts of creating drawings, how-to add dimensions, balloons and annotations and how-to create a BOM. The official AutoCAD blog. Get news, tips and insider resources straight from Autodesk staff. Five mobile drafting and design apps for designers, architects and engineers on the go.